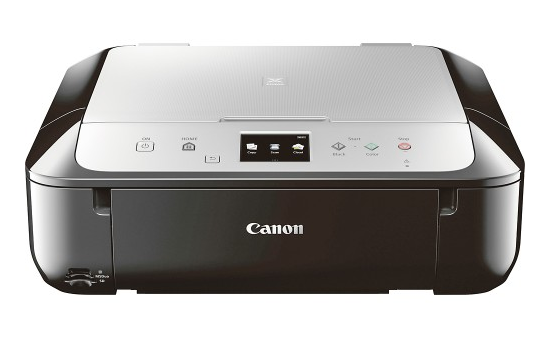 Canon PIXMA MG6821 Wireless All-In-One Printer Just $64.99 Down From $149.99 At Best Buy! You are here: Home / Great Deals / Canon PIXMA MG6821 Wireless All-In-One Printer Just $64.99 Down From $149.99 At Best Buy! Best Buy has this Canon PIXMA MG6821 Wireless All-In-One Printer on sale for $64.99 (Reg. $149.99)! Canon PIXMA MG6821 All-in-One Printer: Complete a variety of office tasks with a single device. This efficient printer also copies and scans photos and documents. Plus, you can use the built-in Wi-Fi to print directly from your phone.